Home >> articles >> Believe it or Not… How Frequently do Things Actually Happen? Believe it or Not… How Frequently do Things Actually Happen? Time is money, and now more then ever every minute counts because communication is never been quicker in the history of the world. From thunderstrikes to photos uploaded on internet, and many other things, we are going to present some stunning facts about time. 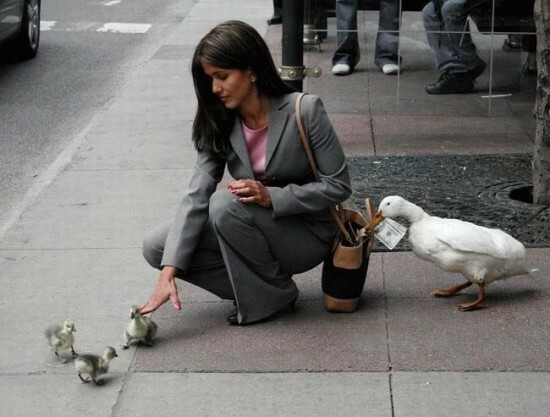 Every minute of every day someone becomes a victim of pick pocketing, mugging or bag snatching. Every day, in every minute 204 million emails is sent. Maybe it’s sounds impossible, but it’s a fact. Even if the instant messages are really popular these days, emails are still very important part of our lives. Another stunning fact is that in every two minutes we take as many photos as the entire world took in the 19th century. 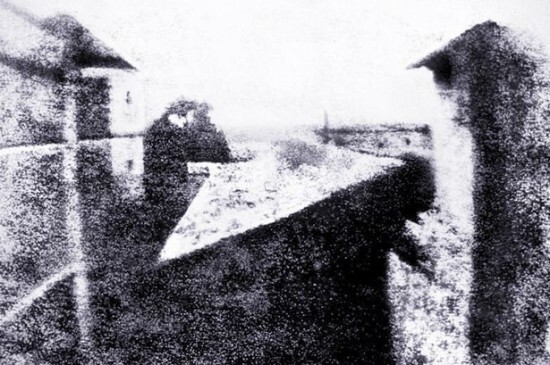 This is famous “View from the Window at Le Gras Joseph Nicphore”, and it’s known as the first recorded photograph. Photo is taken in the early 1820s. In one of the richest countries in the world, United Kingdom, in every four minutes the individual debt rises by over £1M. There are no exact figures for all countries of the world, but if this condition in one of the richest; we can only imagine what is in the third world. Human body is the perfect machine, and the main engine of that machine is human heart. In every five minutes a human heart pumps amazing 25 liters of blood to the body, and it really sounds unbelievable. These days almost everybody has a car, but what you didn’t know that in every six minutes a driver is caught speeding. Well, Facebook is almost on every device we have, and every seven minutes about 42 million Facebook pages are viewed. This means that Facebook is the most popular social network by far on the world. All scientists claim that the population is aging day by day, but no one is talking about the fact that 2,136 babies are born every eight minutes. It is a remarkable fact, and yet another proof of how things can change in just a few minutes. Another certainty is that we live in modern communication modes and various devices that enable us to be in contact with a huge number of people, and therefore comes a fact that in every 10 minutes an 18 to 24 year old will check their phone at least one time. Toilet paper is one of the achievements of civilization progress, but did you know that in every 20 minutes 375 trees are cut down to make that same toilet paper. There’s a price to pay for civilization progress. Internet is changing our world on daily basis. Beside photos, Facebook, and other social networks, the simplicity of sharing the videos online is by far the best thing that happens on internet. One more amazing fact about our online life is that in every 30 minutes some 30 million YouTube clips are downloaded globally.